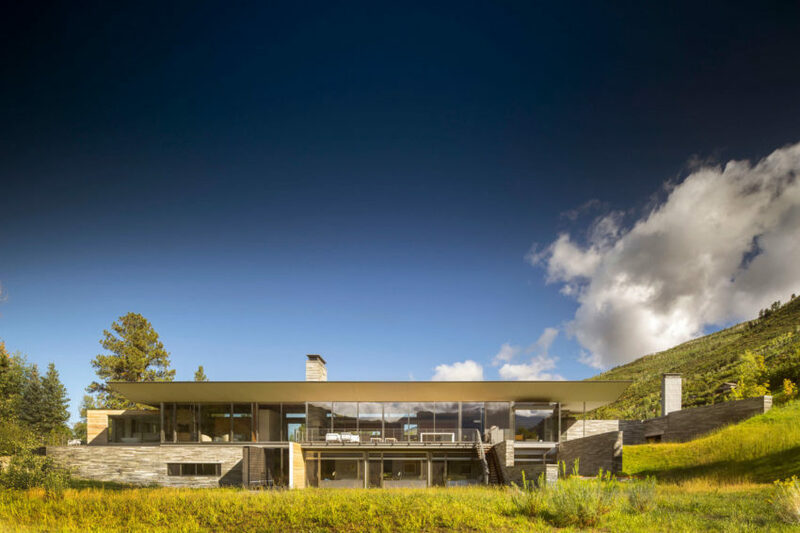 Independence Pass is a residential project completed by Bohlin Cywinski Jackson in 2014. 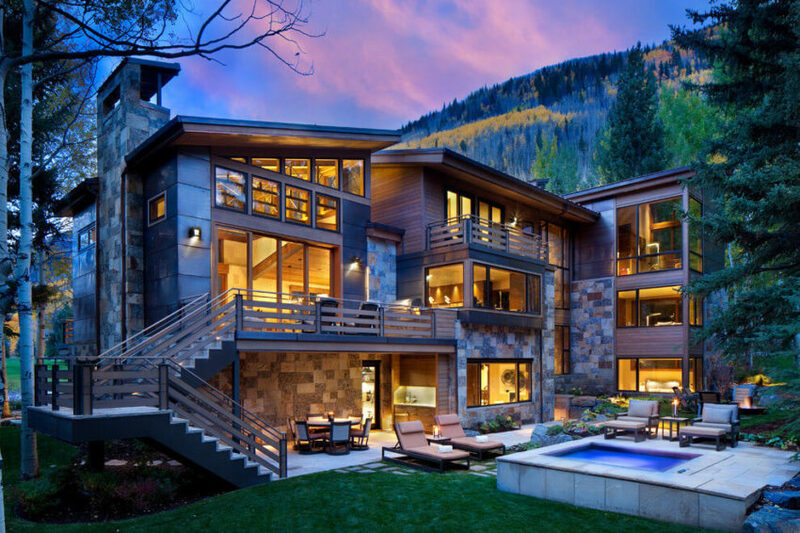 The 12,550-square-foot home is located in Aspen, Colorado, USA. 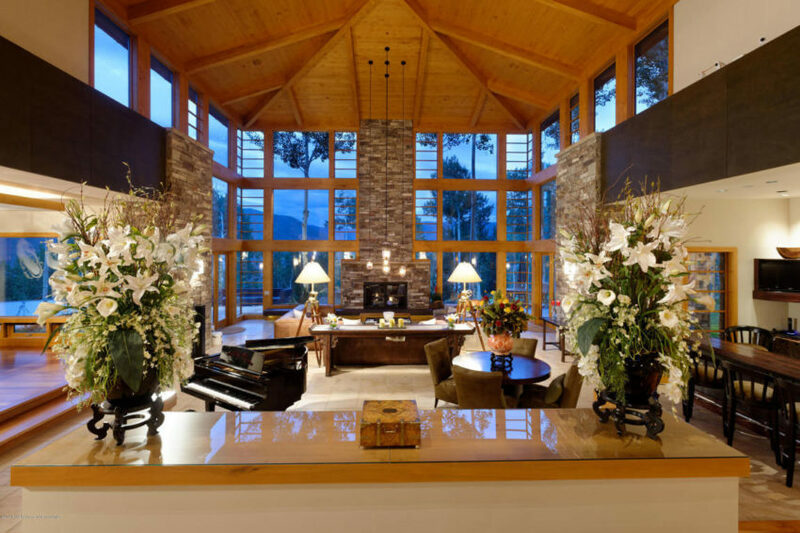 Eberl Residence is a home located in Evergreen, Colorado, USA. 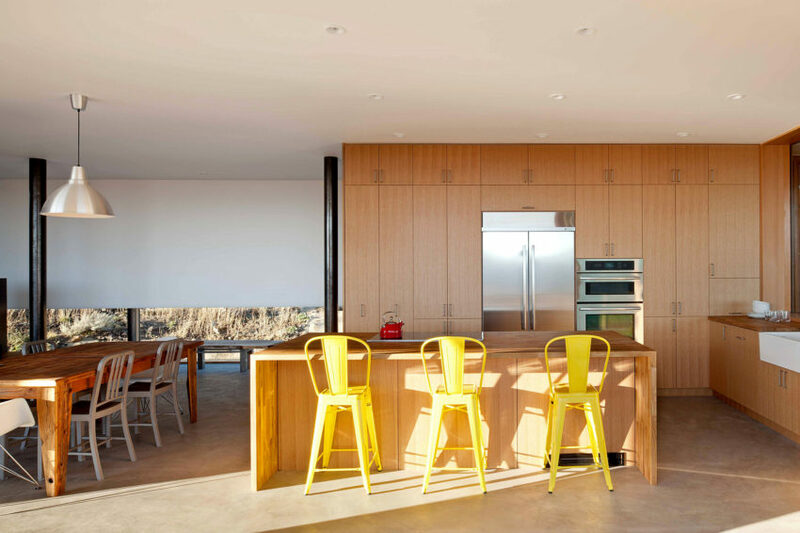 It was designed by Barrett Studio Architects. 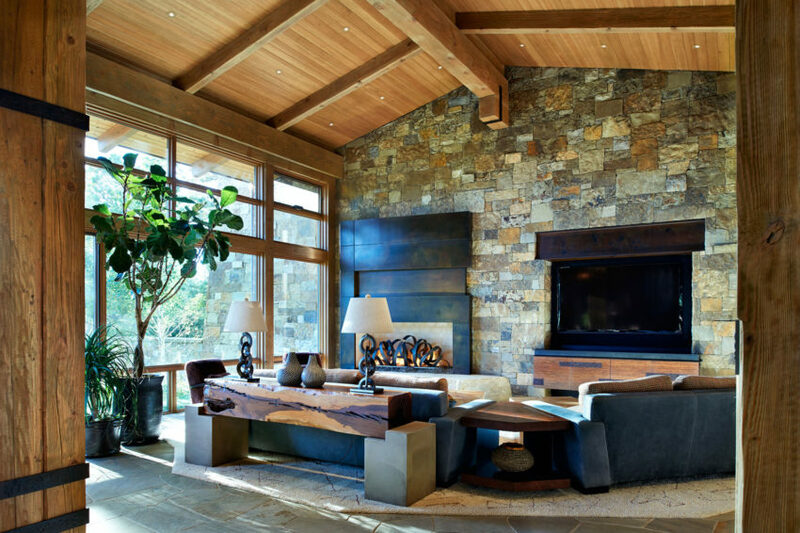 Four Seasons is a sophisticated private residence located in Denver, Colorado, USA. 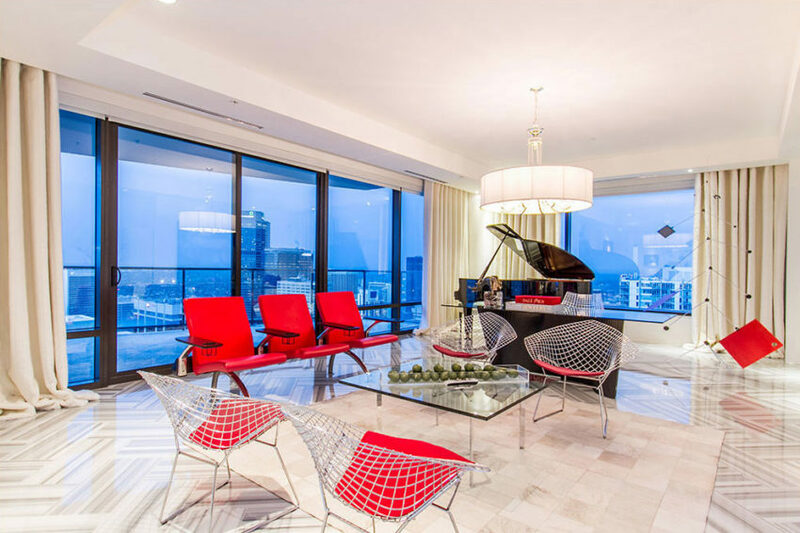 The 4,828-square-foot home has 3 bedrooms and 4 bathrooms. 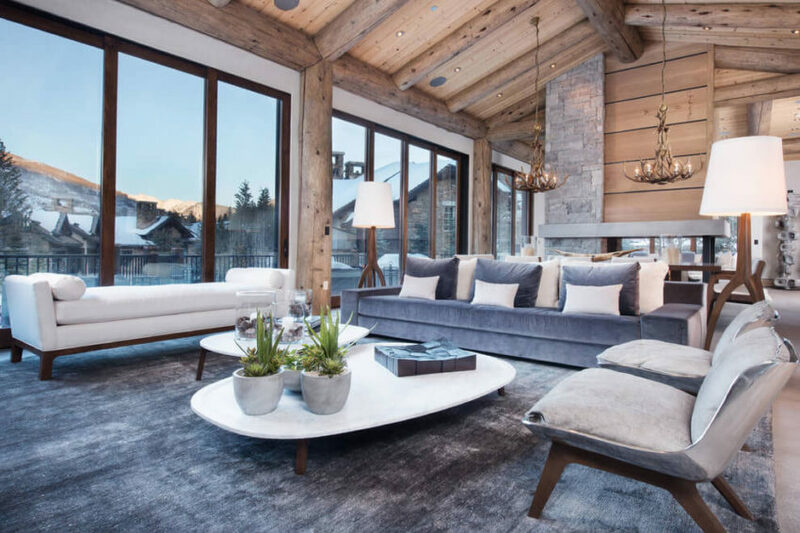 Vail Ski Haus is a ski chalet located in Vail, Colorado, USA. It was designed by Reed Design Group. 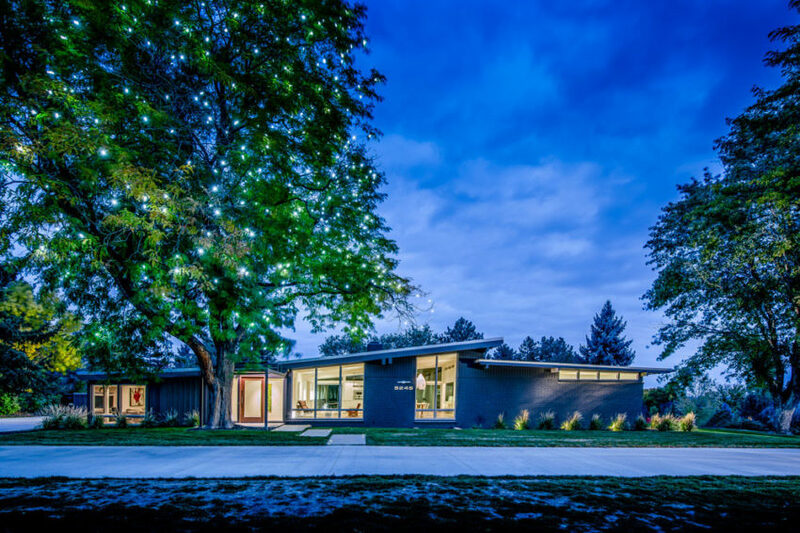 Scott Parker, principal of Nest Architectural Design achieved a clean fresh renovation of this mid century house, built in 59. 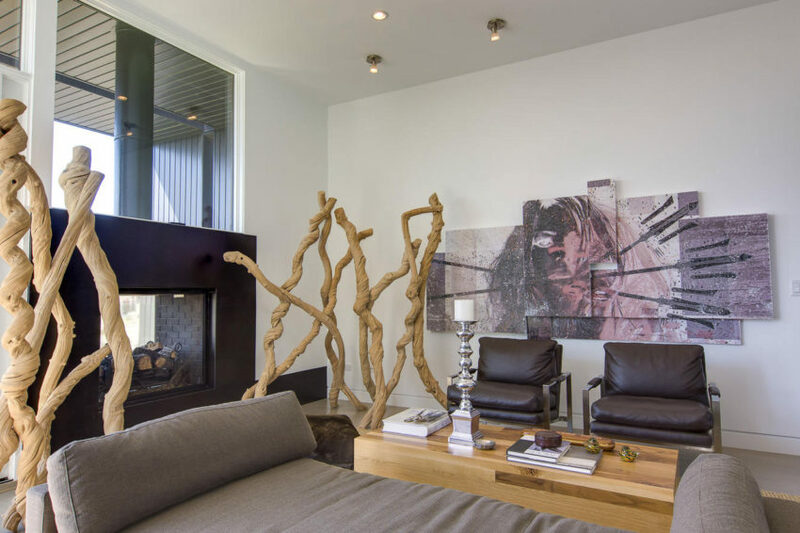 150 Hudson Residence is a single family contemporary home designed by Lucid Studio. Completed in 2014, it is located in Denver, Colorado, USA. 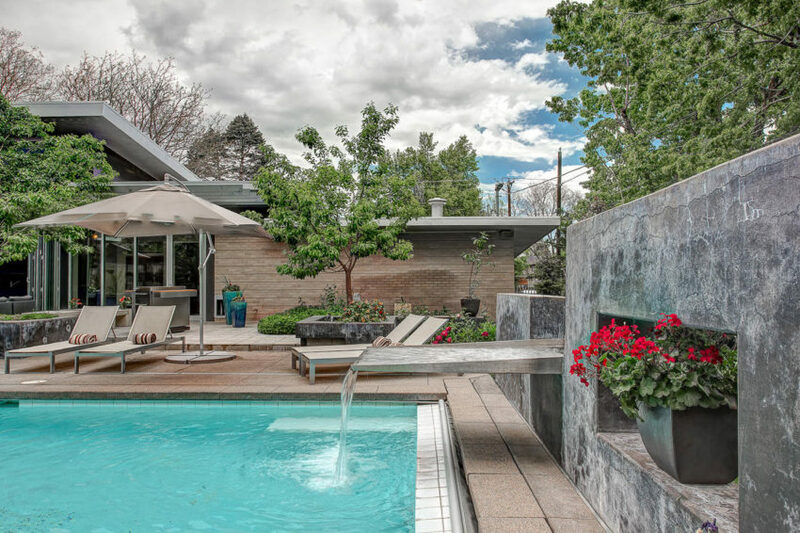 5401 E Cedar Ave is an elegant home located in Hilltop, a neighborhood of Denver, Colorado. The 2-story home measures 4,215 square feet, and has 5 bedrooms and 5 bathrooms. 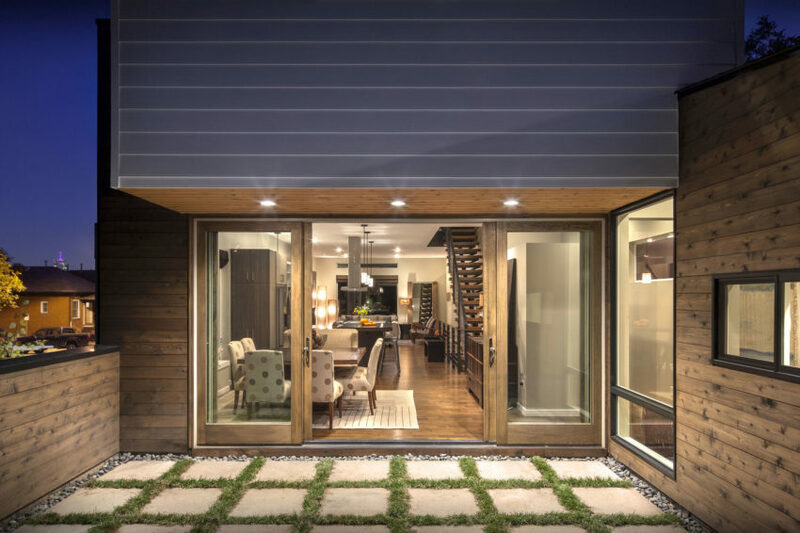 Boulder Modern Net Zero Home is a private residence designed by HMH Architecture. It is located in Boulder, Colorado, USA. 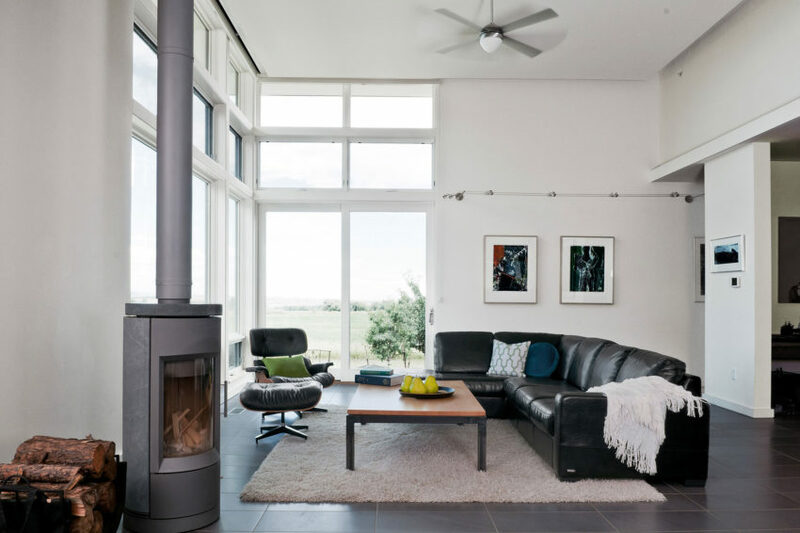 Designed by Portland-based studio THA Architecture, the Fourmile Sky House was built by Cornerstone Contracting. This modern house sits at an elevation of 7,000 feet in the mountains just west of Boulder, Colorado, USA. 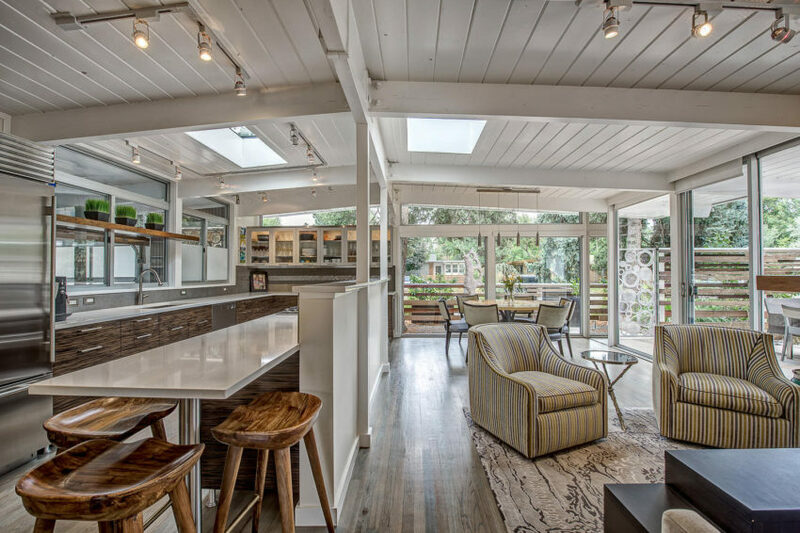 33rd Street House is a residential project completed by Meridian 105 Architecture. It is located in Denver, Colorado, and was finished in 2013. 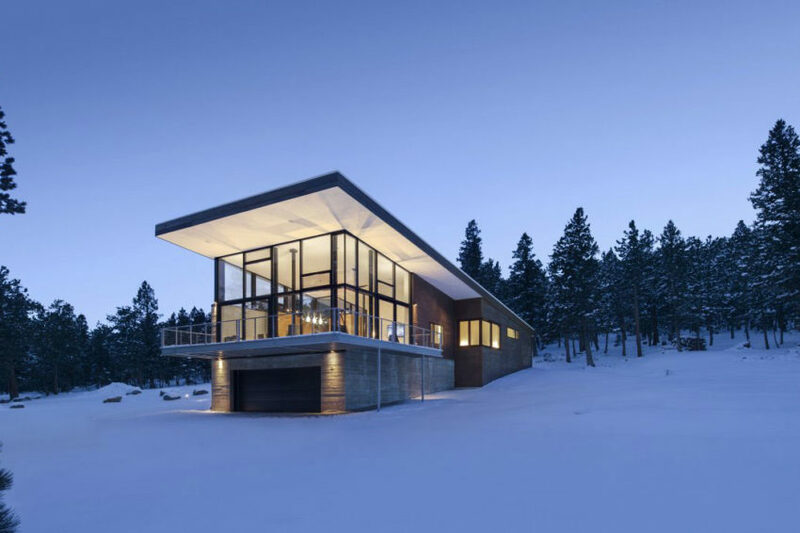 Lodgepole Retreat is a project completed by Arch11 and located in the Rocky Mountains, Colorado. The interior is spacious and bright, decorated in light colors and with plenty of windows. 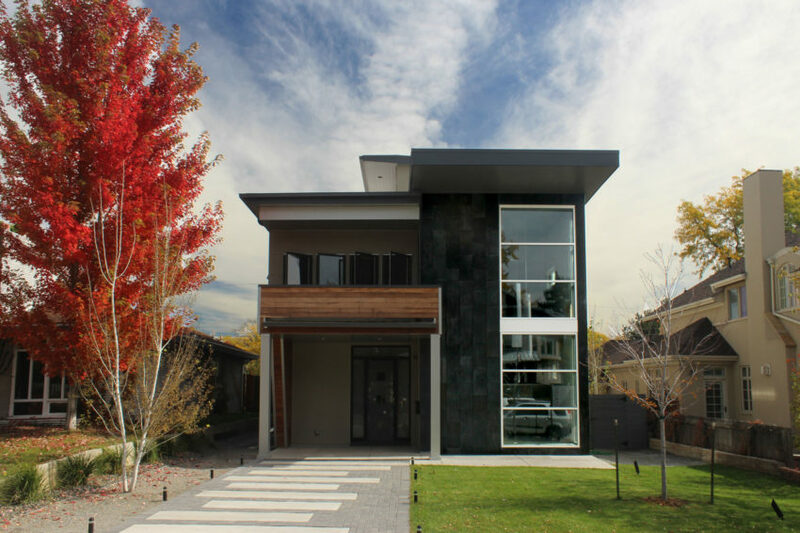 This elegant family home is located in Denver, Colorado. It has 4 bedrooms, 3 bathrooms, and covers an area of 3,784 square feet. Linear House is a private residence located in Aspen, Colorado. It was designed by Studio B Architects, and provides both a cozy refuge from the cold and a stunning perch from which to gaze at the lush peaks that surround it.